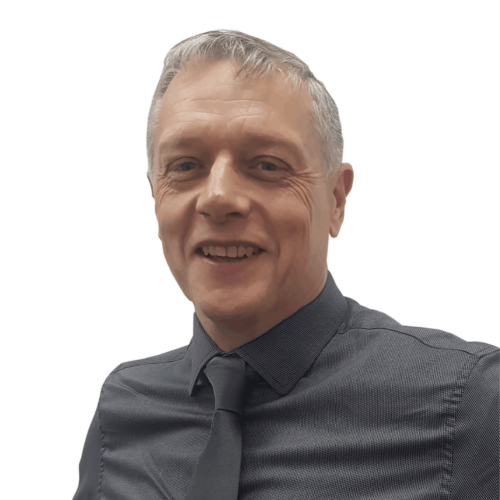 Clive has been in the asbestos industry for over fifteen years and joined Ayerst in 2011 as a Senior Surveyor, until 2015, when he was promoted to Contracts Manager. Clive compliments the Operations Team and as part of his remit, responds to enquiries from all surveying and removal leads. Clive is known for his passion for providing a high quality service to clients to ensure that all requirements and requests are actioned swiftly and professionally. He has a strong sense of duty within the industry, which stems from his father passing away from an asbestos related illness. Outside of work Clive plays tennis and goes to the gym to keep fit. He also studied martial arts for over 25 years.